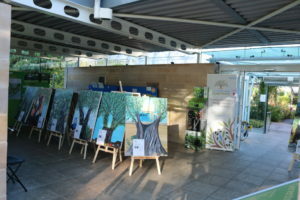 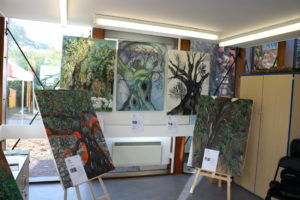 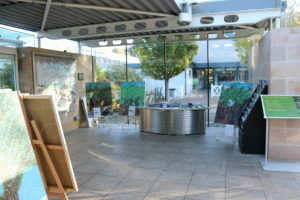 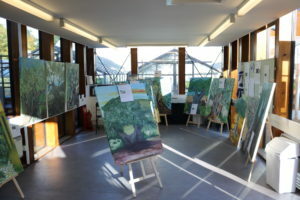 The artwork display “Women and their Olive Trees” was held at Duthie Park in the Winter Gardens in the first week of October 2017. 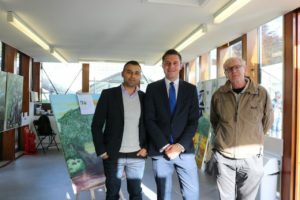 Ross Thomson MP opened the event and the Deputy Lord Provost came to close the event on Saturday afternoon. 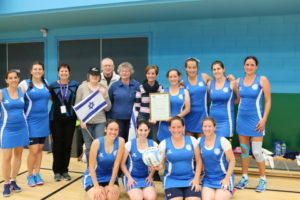 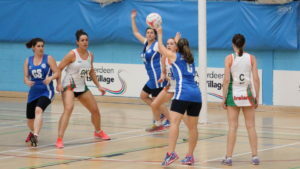 Recently the Israel International Netball team visited Aberdeen for the European Open Championship. 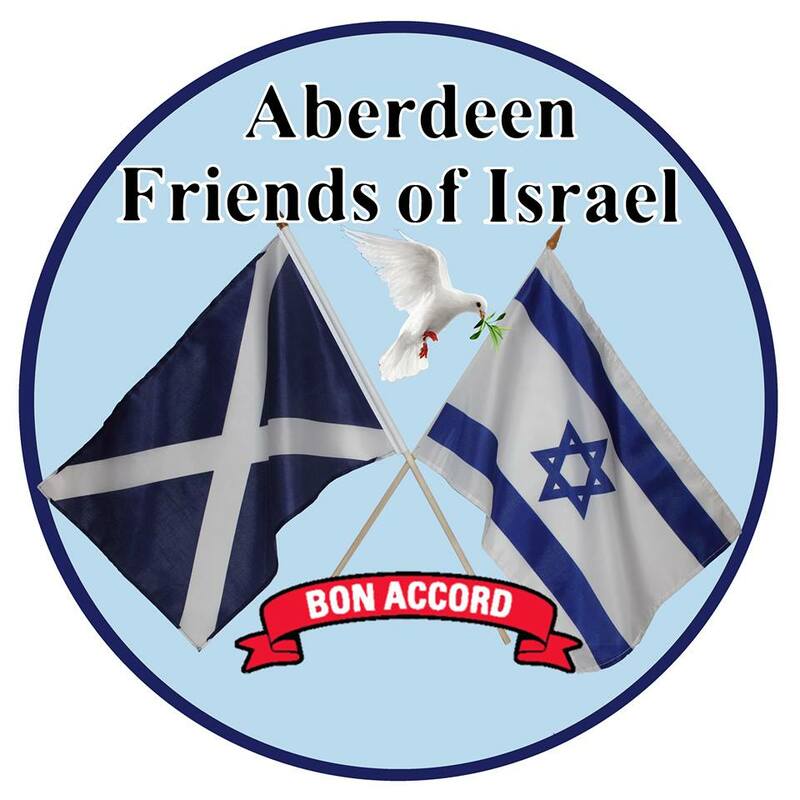 We were there to support them. 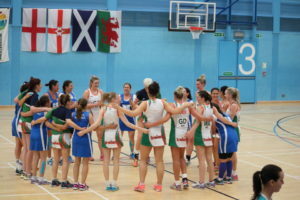 They played against Gibraltar, Bahamas and Ireland.